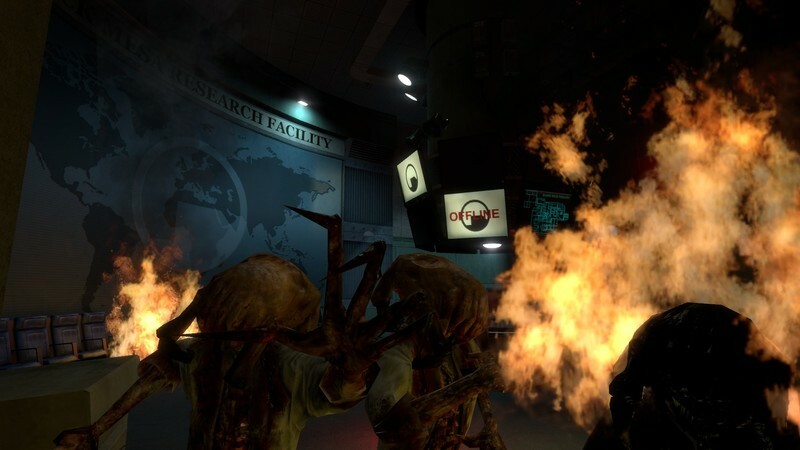 Black Mesa is a 3D adventure shooter developed by Crowbar Collective and can be purchased on Steam Early Access for PC. 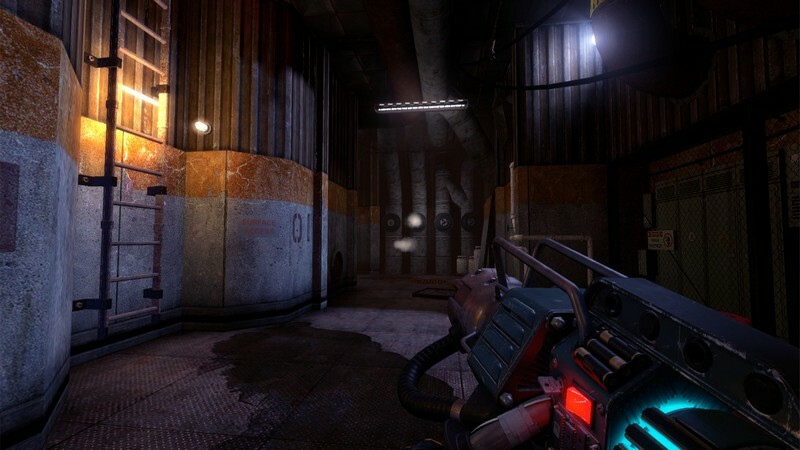 It is a revitalized look at Valve Corporation's classic game, Half-Life, featuring new voice acting, a completely new soundtrack, and updated visuals. 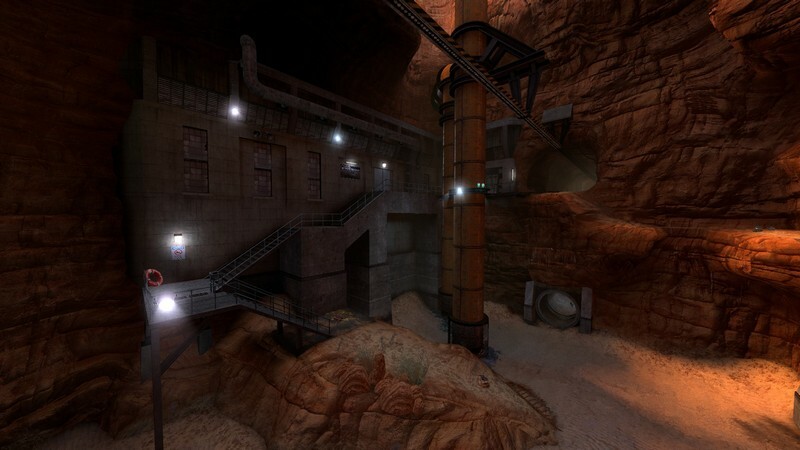 In singleplayer mode, once again players can join Gordon Freeman on his journey through the mysterious Black Mesa Research Facility where challenging encounters and puzzles await those who dare explore it. 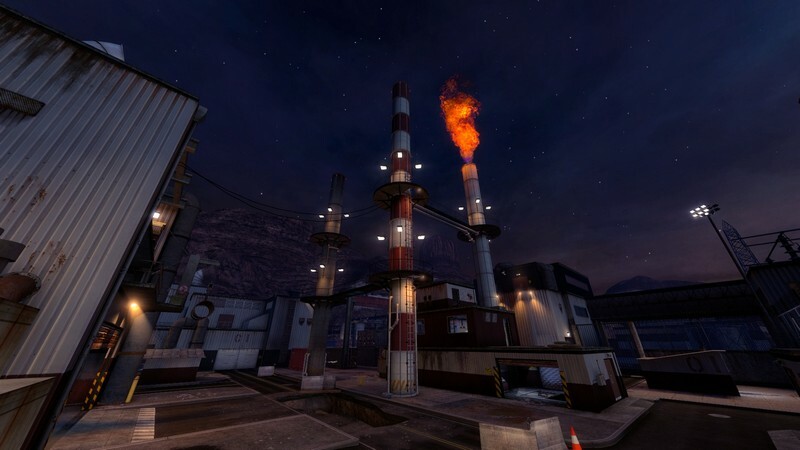 In multiplayer mode players can play with or against each other on notable Half-Life maps like Gasworks, Lambdabunker, Stalkyard and more! 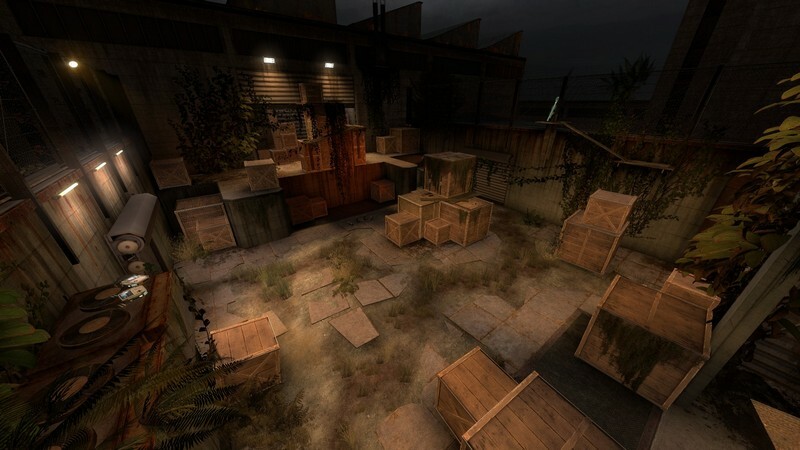 Nostalgia: Why not relive some of your favorite Half-Life moments in a fresh, new way? 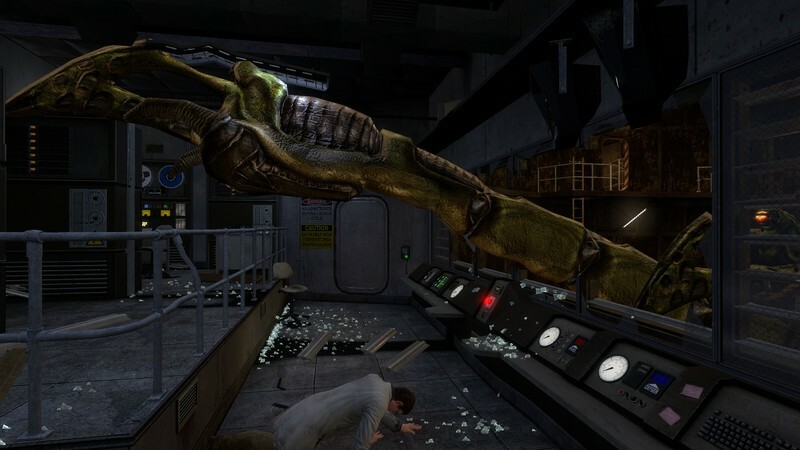 Modding Tools: Players can use some of the same tools as Black Mesa's developers to create their own maps, scenarios, and mods. Integration With Steam: Black Mesa has a complete integration with Steam including achievements, emoticons, backgrounds and more!